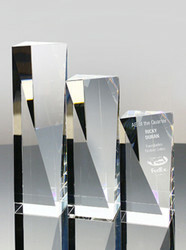 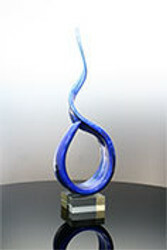 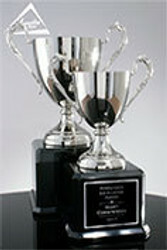 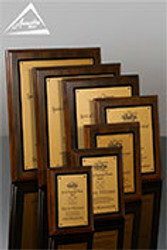 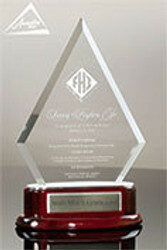 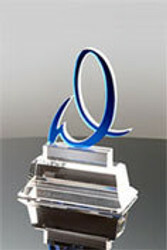 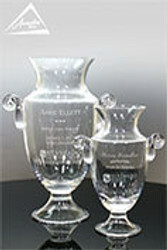 Awarding has designed and produced hundreds of custom art glass awards for clients over the years. 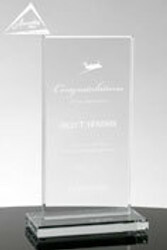 Below you will find a variety of highly custom hand blown art glass designs that we've created for a wide variety of client projects. 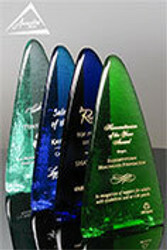 When it comes to custom art glass, we can work with our glass blowing artists to have them create a one of a kind award with your company colors and culture in mind. 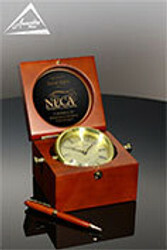 You can click on any photo to see a larger view of the item and request a quote. 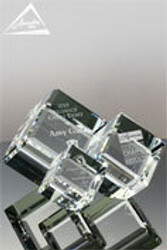 To see our full award and gifts product offering navigate to shop all.